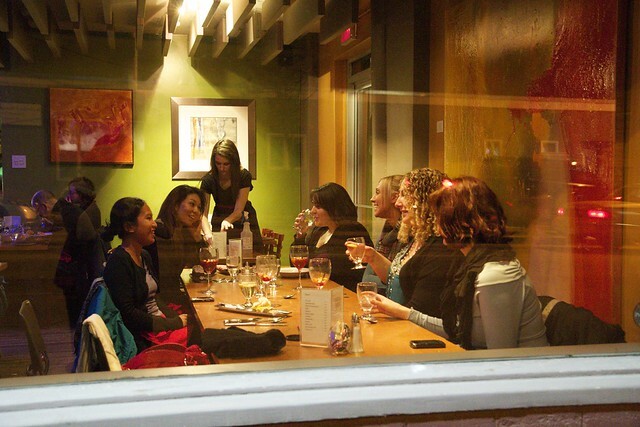 For this dine about we went to Infernos Bistro. It was my first time there and I was really impressed with the presentation of my food. The food itself was only so-so, but the company was great! This entry was posted on February 18, 2012 by debbe. It was filed under 365, Food, Friends, Life, Winnipeg and was tagged with Friends, Fun, Infernos Bistro, Winnipeg.